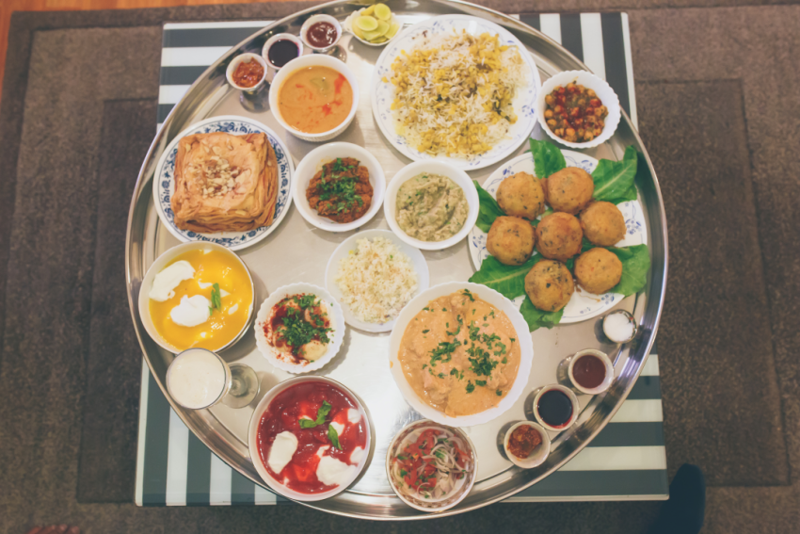 Home » The Guide » Mumbai » Are we on for a Surti Bohri Thaal this weekend? Are we on for a Surti Bohri Thaal this weekend? 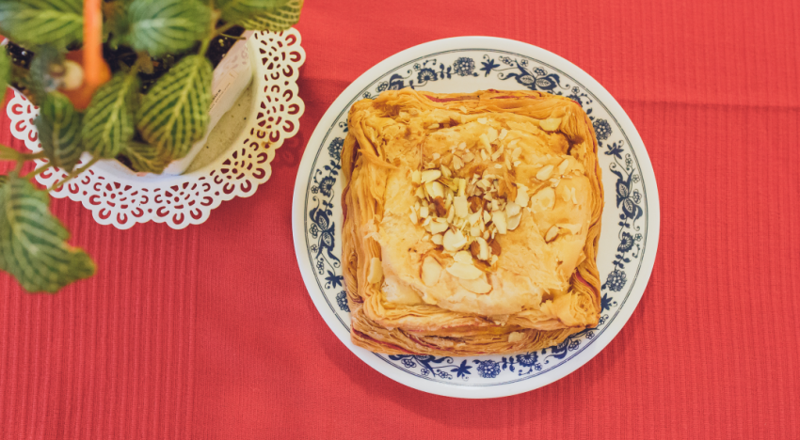 The Malai Khaja, prepared from milk and sugar, is flaky and sweet. The last twelve odd months have seen Bohri Muslim food come into its own in Mumbai. We ourselves wrote about it not too long ago here. 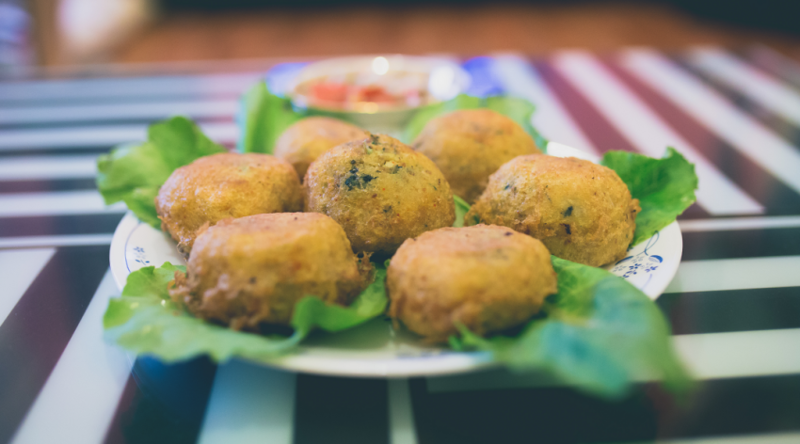 Our contributor Shabnam Minwala’s eloquent profile of the cuisine and its steadily rising popularity spoke about how smoked mutton kheema samosas and chicken kirim tikkas were now more readily available than ever before. The last one-odd year has also seen a number of Bohri food pop-ups. We ourselves went for a Bohri Iftar pop-up last month, and returned thoroughly satiated after gorging on haleem and shammi kababs. Now, Authenticook, which focuses on regional and lesser known cuisines, is hosting a Surti Bohri Thaal this Saturday, in Lokhandwala. The meal is hosted by Yasmin Bhatri, an Aga Khani Muslim, who was introduced to Bohri food through her husband Zain, a Bohri Muslim, and learnt more about it from her mother-in-law. “The Aga Khani food is not as elaborate as the Bohris. They eat pretty much regular Muslim food such as the biryani, but Bohri Muslim food is peppered with delicacies,” says Yasmin. But exactly how different is a Surti Bohri Muslim thaal from a Mumbai Bohri Muslim Thaal? “The dishes are mostly the same, but the Surti food is a lot more subtle. It doesn’t use too many masalas or oil,” says Yasmin. The spread for the evening includes Malai Khaja, Cream Cheese Chicken, Nargisi Kabab, and among others, Masala nu Khichdi, which is rice cooked with kheema and served with tomato soup. For more details, log onto authenticook pronto.